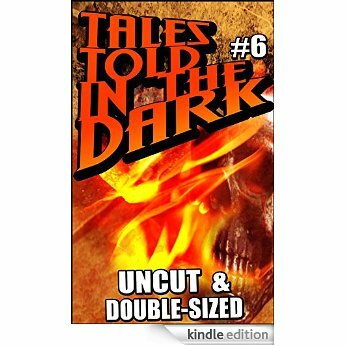 I've just been informed by Brides of Chaos, the publishers of the Tales Told in the Dark anthology series, that issue #6 will be avaiable for purchase in both Kindle and hardcopy version on September 30th--just in time for Halloween. This double sized issue will feature my short story, Still Born. The cover art for the issue my story appears in is shown to the left. 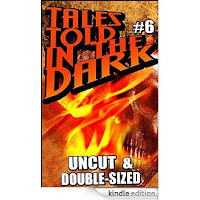 Uncut and double-sized, the sixth 9Tales Told in the dark is packed full of terror, mayhem, and gore. WARNING: Content is targeted toward a mature adult audience, all others move along and enjoy the comfort of your nightlight. 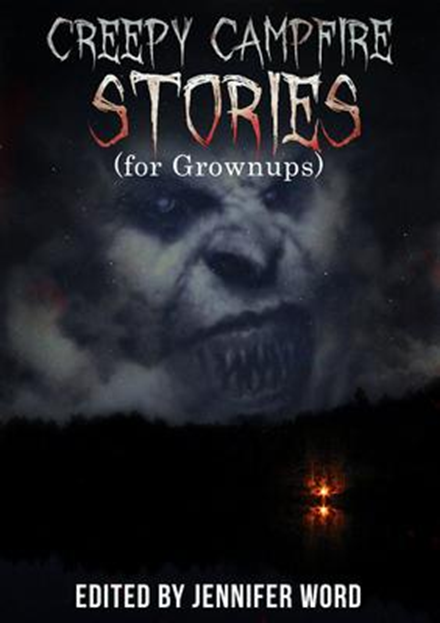 I'm pleased to announce that my short story, Unsafe, has been accepted to appear in the second volume of the Creepy Campfire Quarterly second anthology series, brought to market by EMP Publishing. Unsafe is a story about a five year old girl whose abusive daily home life pales in comparison to the torment she 's subjected to nightly by the terrifying supernatural entity haunting her closet. This anthology will be published on April 20, 2016. Stay tuned for more updates as we get closer to publication! Issue #12 of PearTree Press's journal of the macabre, Literary Hatchet, has just been published! Issue #12 features my flash fiction story, Irreconcilable Differences-- a story about a couple with a dissolving marriage having their last ditch attempt at reconciliation interrupted by an interloping mugger. A PDF of this issue can be downloaded for free by clicking HERE. A print copy of this issue can be purchased for $14.00 at CreateSpace after August 18, 2015.